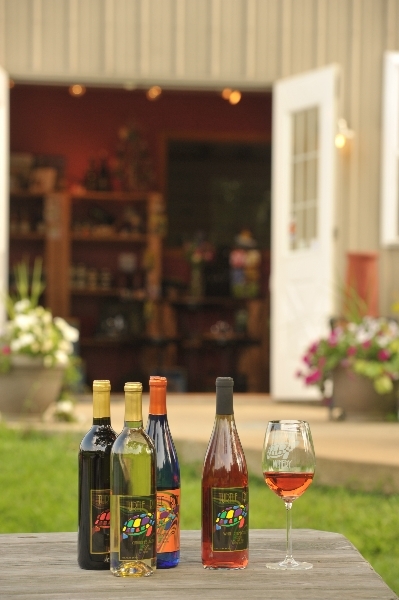 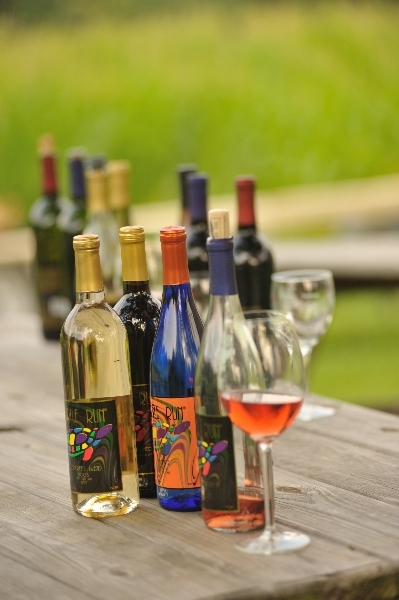 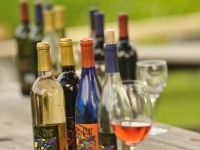 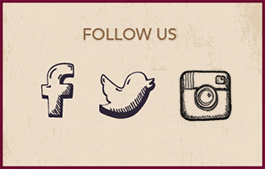 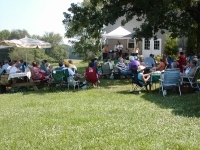 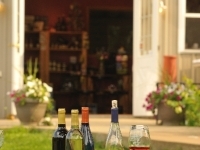 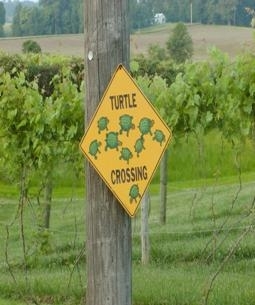 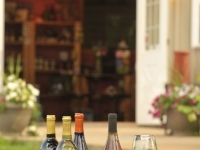 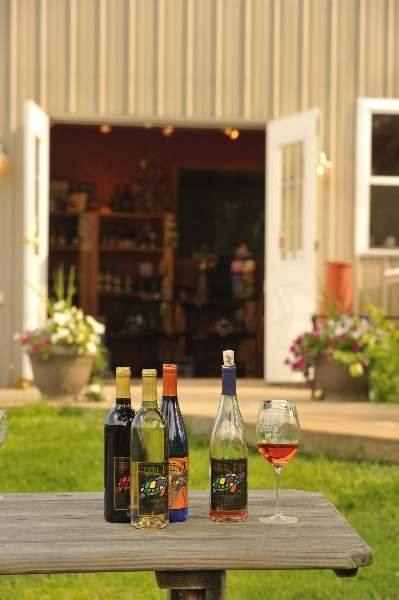 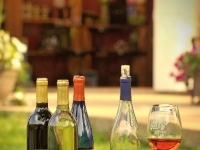 At Turtle Run Winery, our goal is to create exceptional quality wine to go with food and friends. 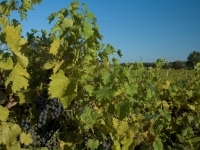 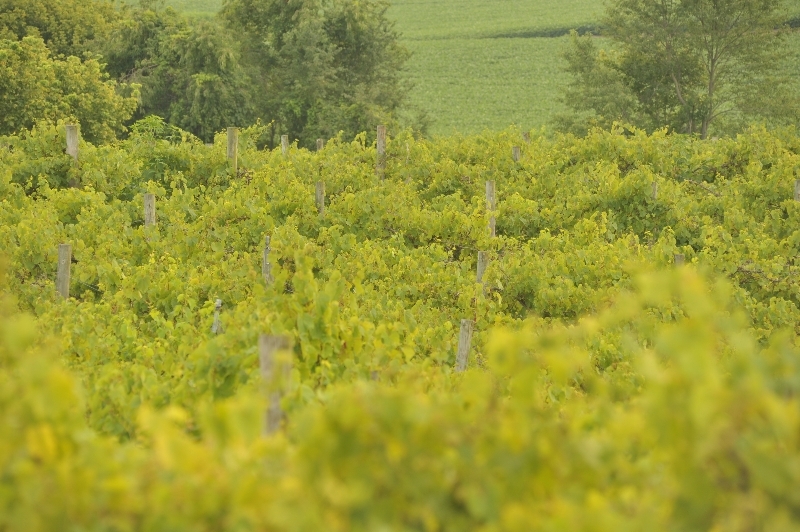 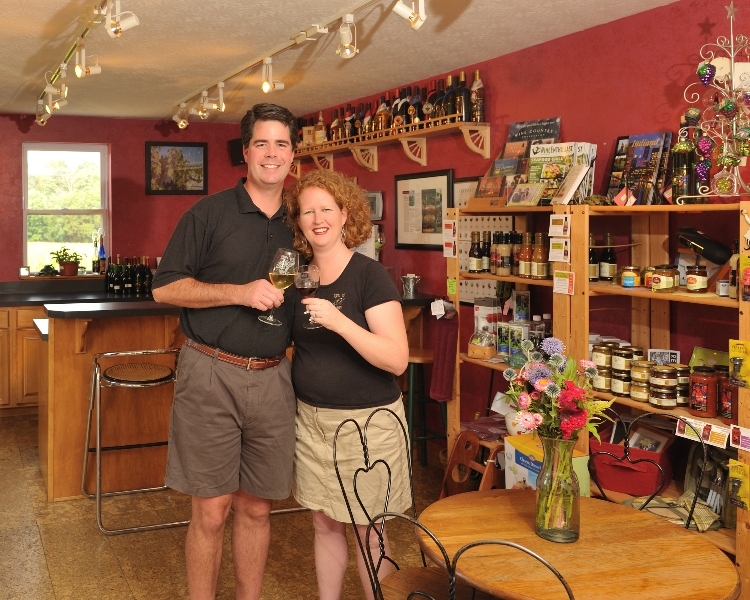 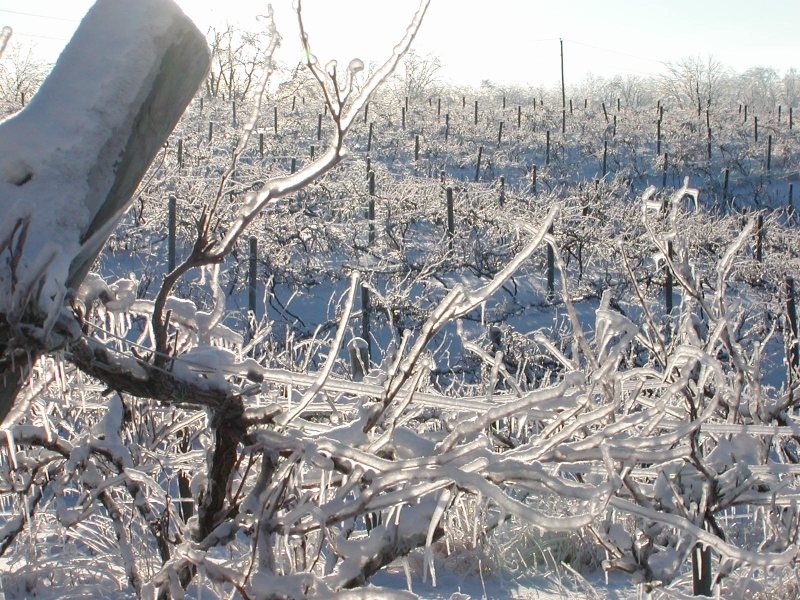 It was founded in 2000 — or shall we say in 1997, when Laura and Jim purchased our farm specifically for growing grapes. 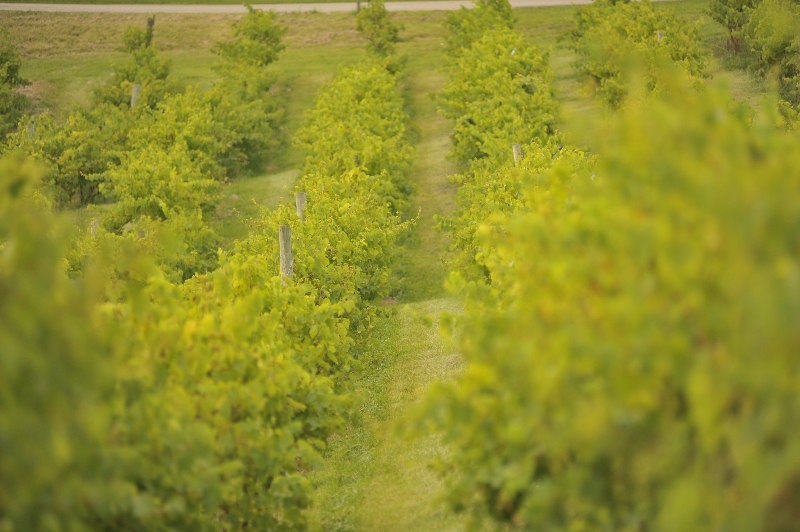 With wines containing upwards of 1,500 natural chemical compounds, we know that making that great tasting bottle of wine starts with the right vineyard site selection. 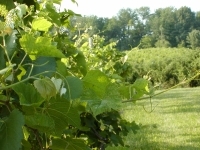 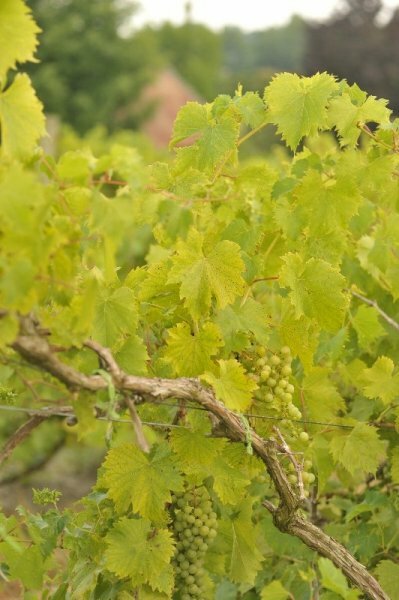 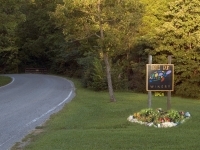 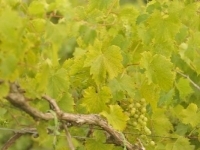 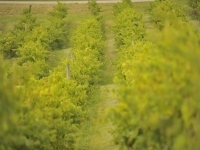 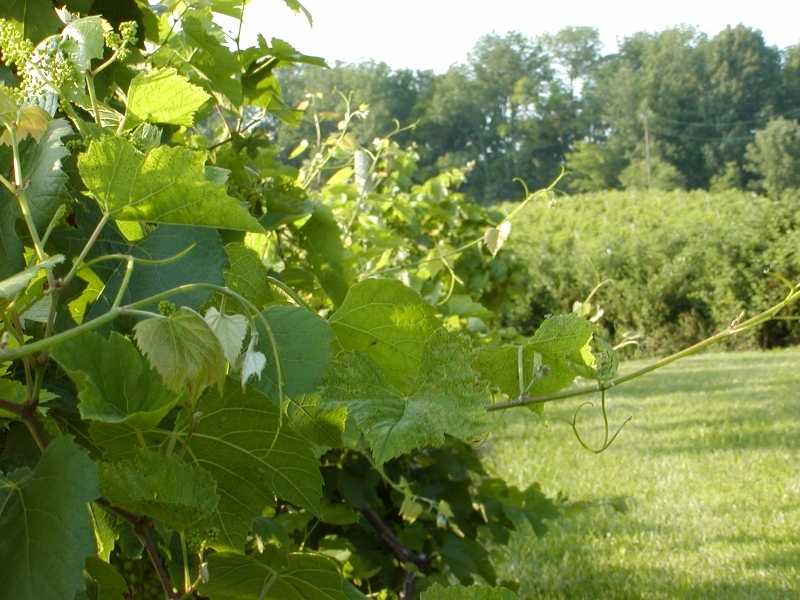 As you head down the driveway, you'll pass rows of premium wine grapes, grown for many of Turtle Run Winery wines. 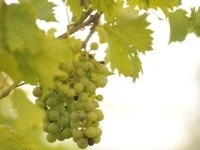 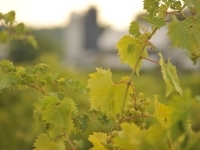 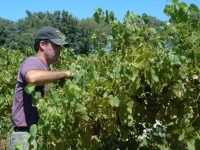 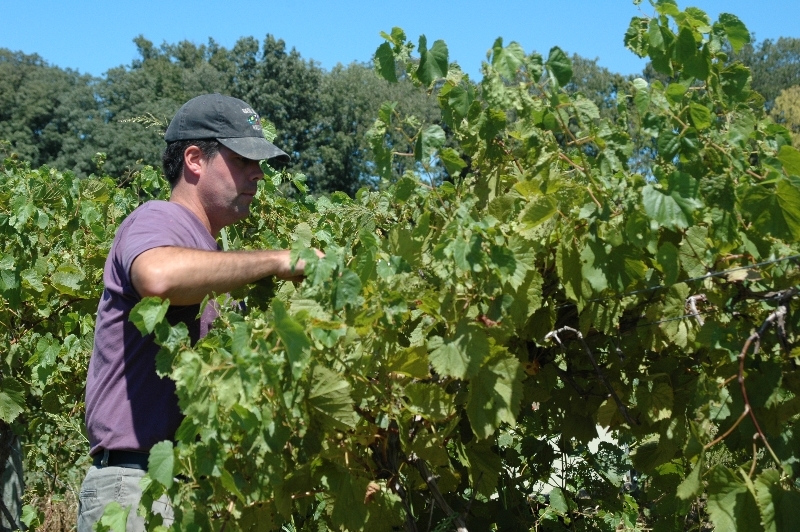 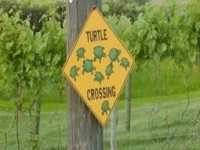 At Turtle Run Winery, we blend the flavorful art of winemaking with deep-rooted science. 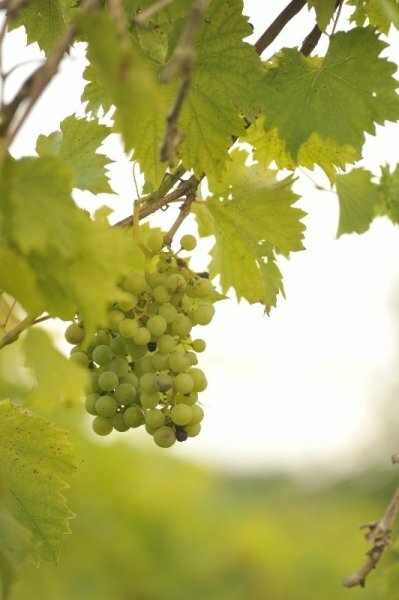 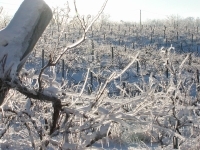 White wines are super cold fermented, capturing the natural sugars of the grapes provide a nice, clean finish whether sweet or dry. 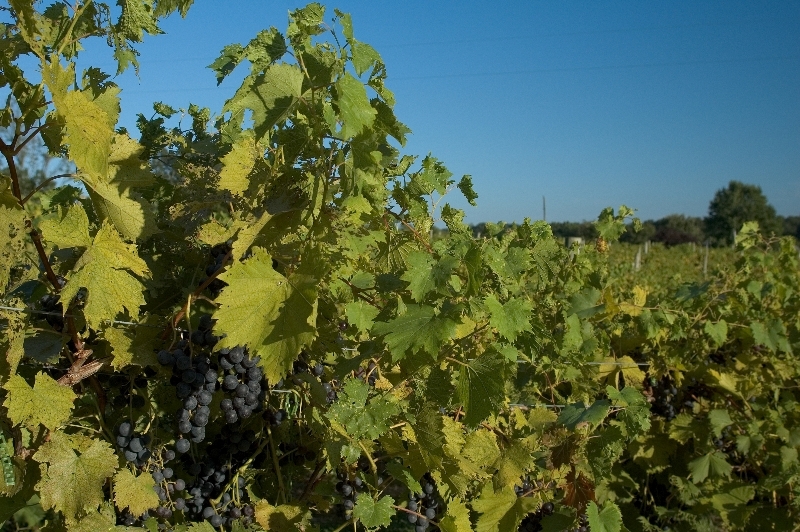 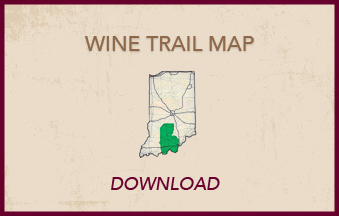 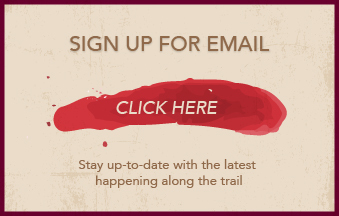 Red wines fermented for many weeks on the skins provide a dazzling array of complex flavors. 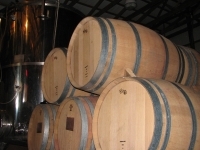 Some of these wines are then transferred into barrels, thus providing you with additional complex aromas and flavors to enjoy. 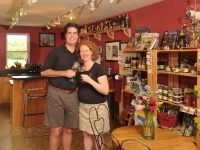 Catherine's Blend: Named after my daughter, this is a careful blend of vignoles, chardonel and chardonnay. 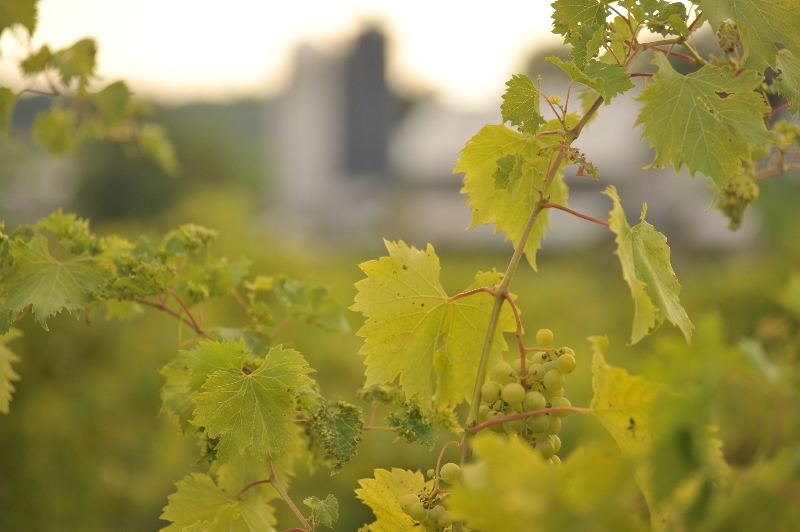 Reminiscent of some very delicious, slightly sweet German wines. 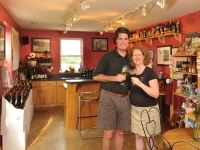 Max's Small Batch Red: Named for our oldest son, this wine consists of the staff and me exploring many elaborate blends from the many barrels of wine we have in-house. 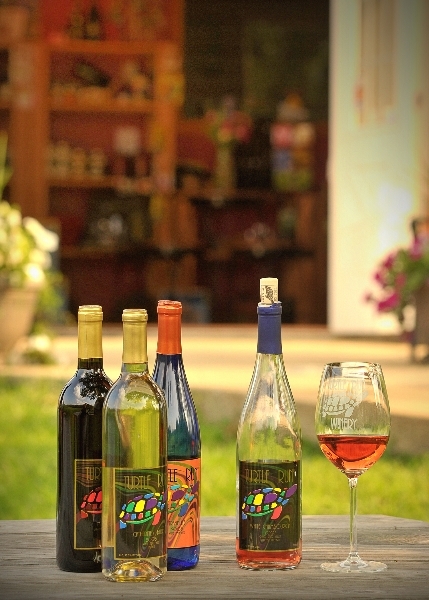 Currently, our tasting room provides Max's Small Batch Red #36, an elaborate blend of merlot 2010, cabernet sauvignon 2010 and 2011, sangiovese 2011 and syrah 2012. Dry Tortuga: An oak-induced big white wine that is, simply put, loaded with barrel-aged complexities and flavors.